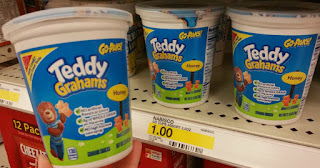 The Target Saver: Target: Teddy Grahams Go Pak - FREE! Target: Teddy Grahams Go Pak - FREE! 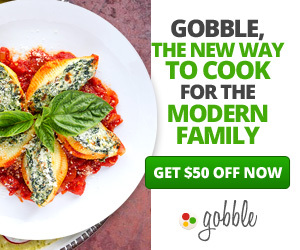 Now thru March 22nd, Checkout 51 is offering up $1 cash back when you buy one package of Teddy Grahams or Teddy Soft Bakes! This offer applies to any variety, so you can score a FREE Teddy Grahams Go Pak with this offer!